If you’ve missed the MP reveal due to work, chores or the inability to climb out of bed then no worries, Call Of Duty has posted a recap of the event here on their website. 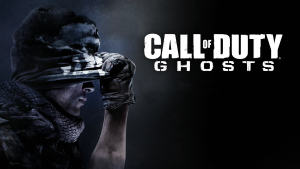 It runs for almost an hour and contains a lot of content that shows off the latest build for COD: Ghosts from Infinity Ward and Activision. It also contains footage of professional COD players facing off against actual US Marines on a map called Strikezone.